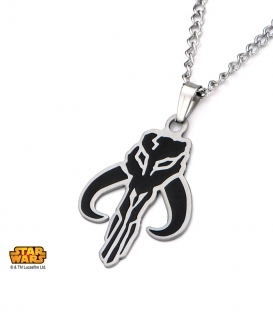 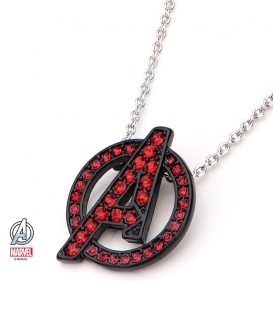 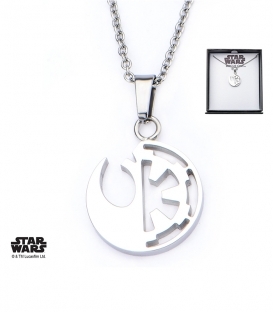 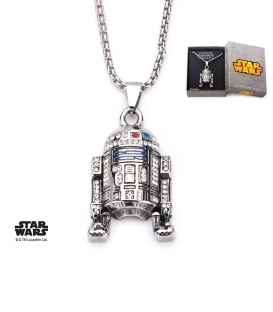 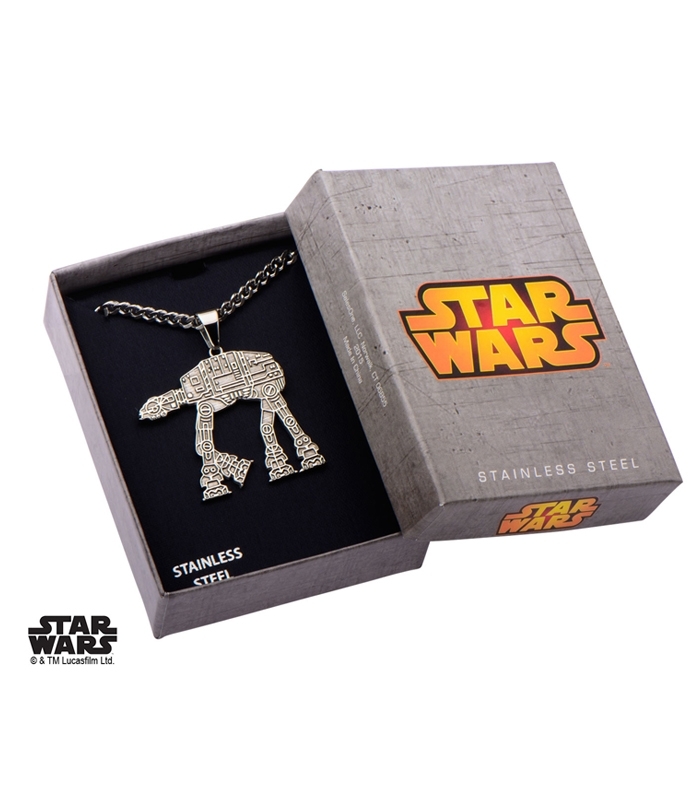 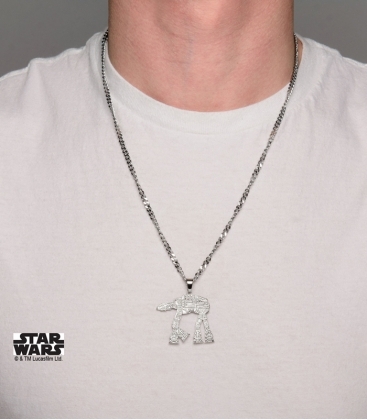 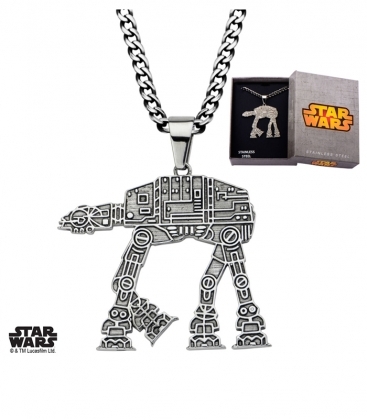 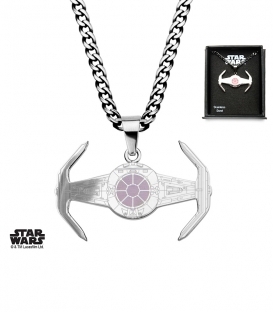 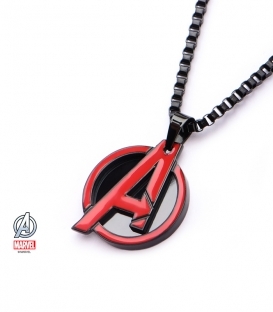 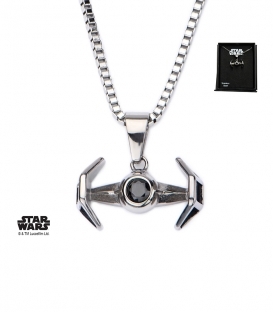 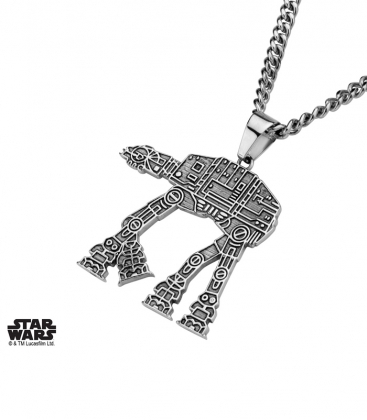 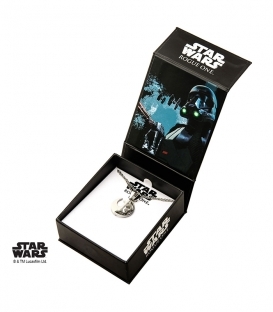 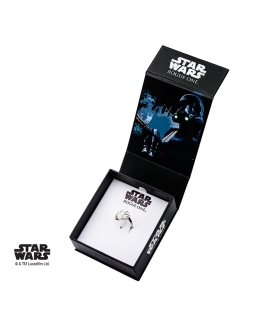 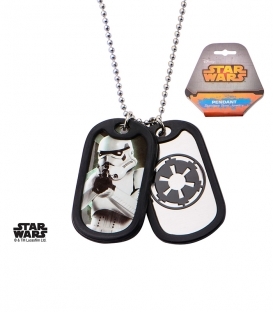 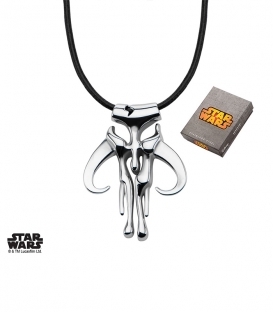 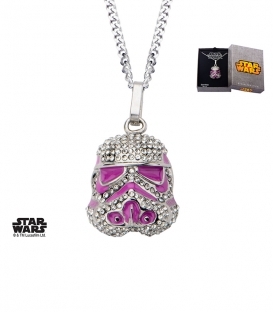 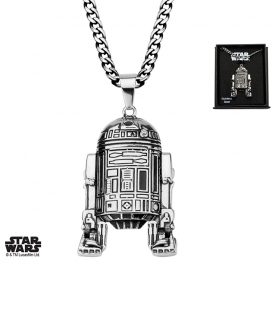 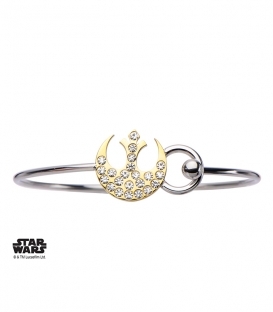 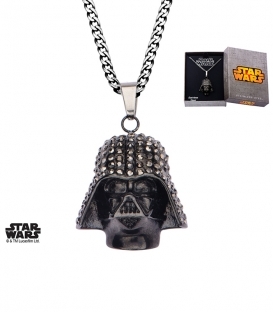 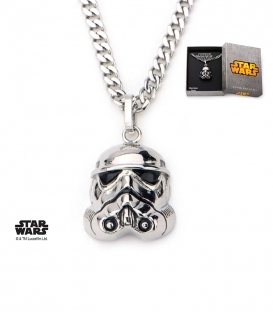 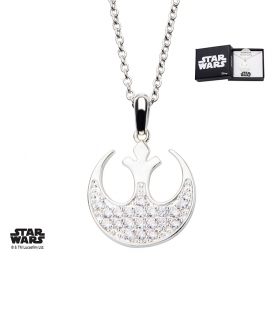 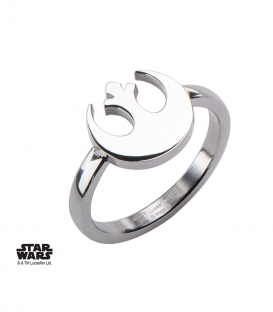 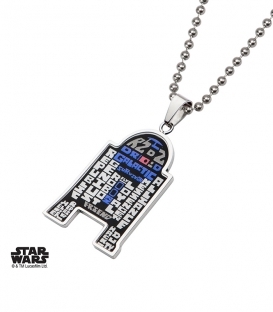 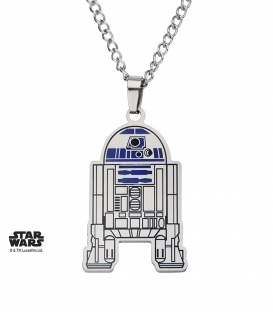 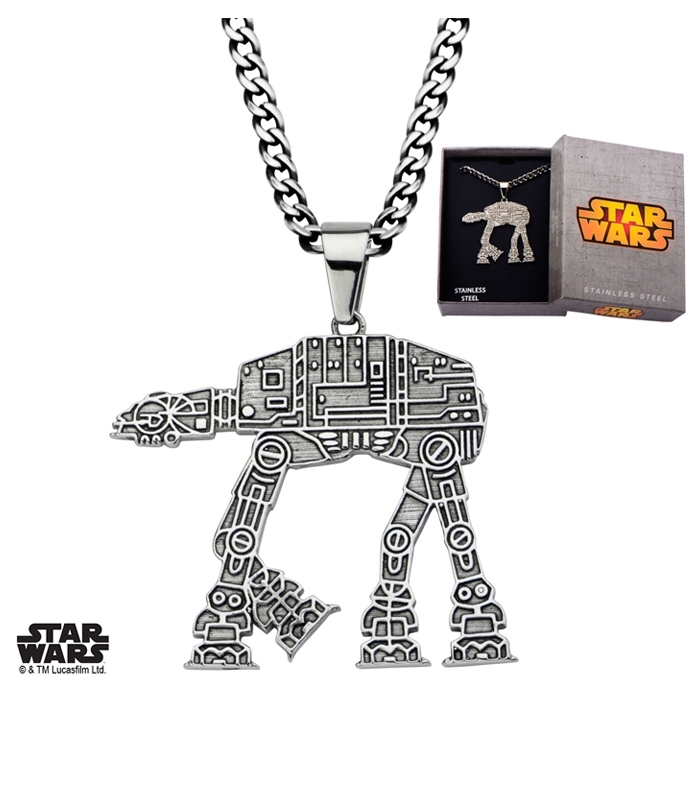 The pendant necklace AT-AT in 3D. 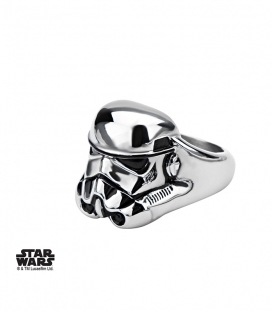 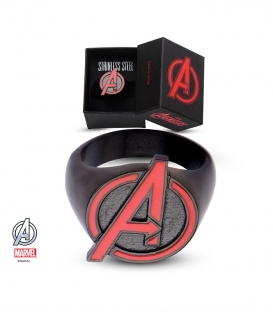 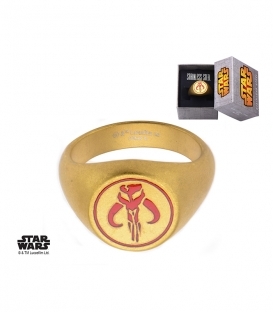 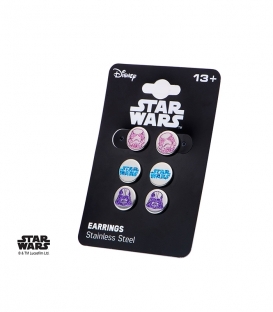 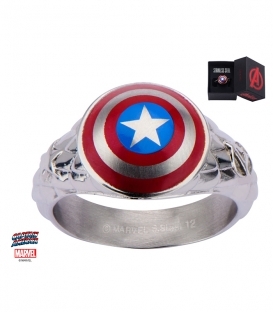 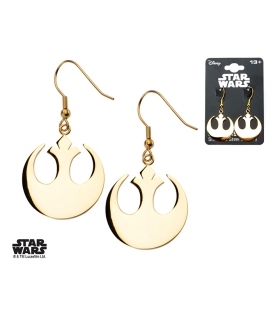 Perfect for sublimating a look. - Reproduction AT-AT in 3D.